All of Pingo's International Online Calling Cards Come with Exceptional Customer Support and no Hidden Fees. 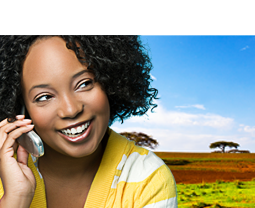 Staying in Touch has Never Been Easier than with a Pingo International Online Calling Card! 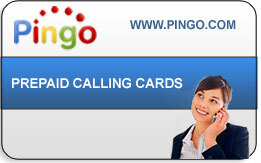 Talk When You Want for as Long as You Want with A Pingo International Online Calling Card!